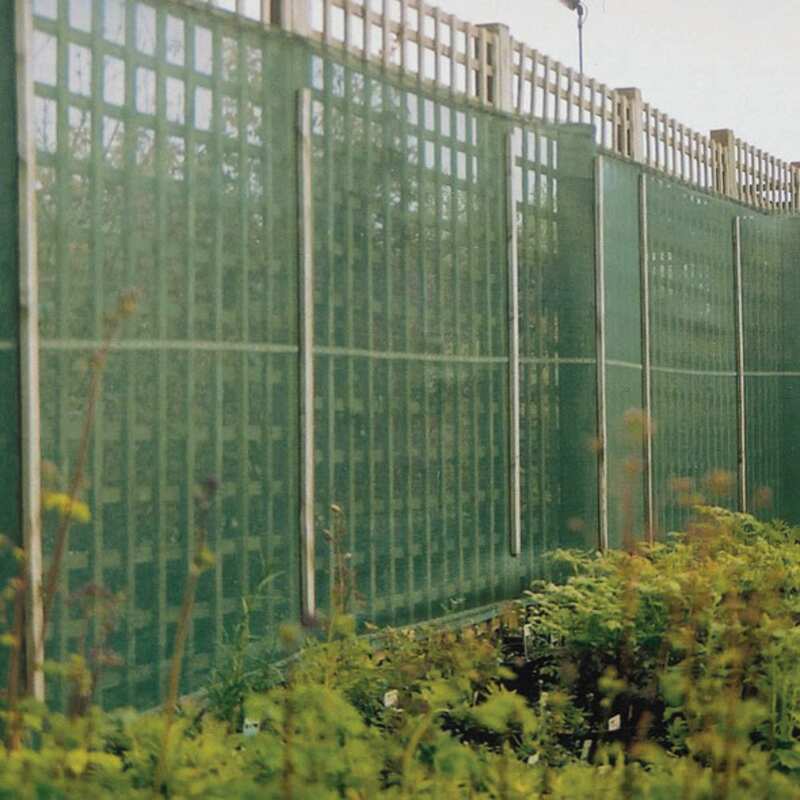 The Green-tech range of fencing and windbreaks covers a variety of applications in landscape, horticulture and agriculture. 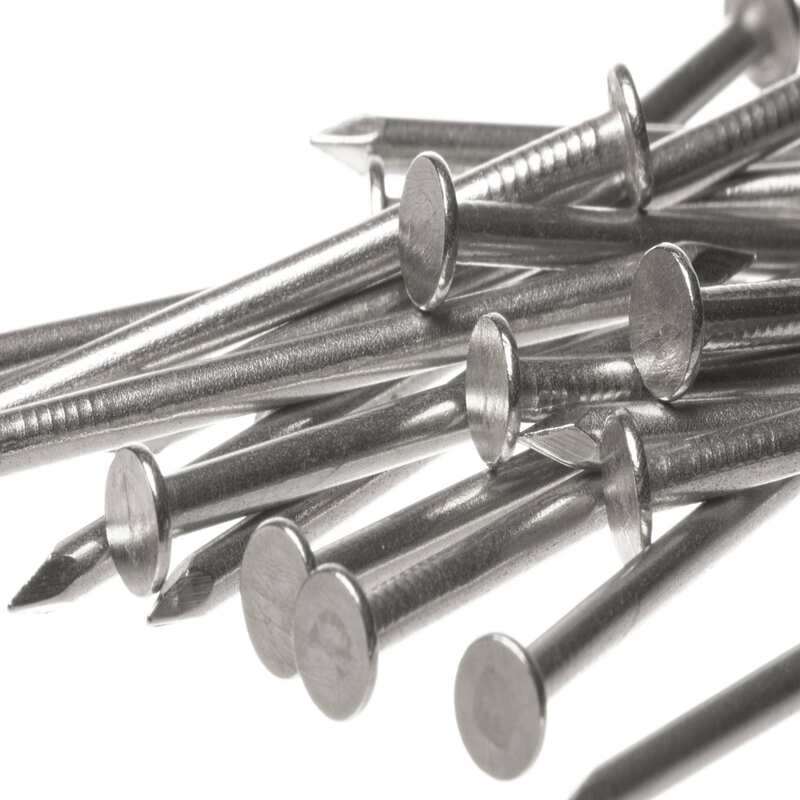 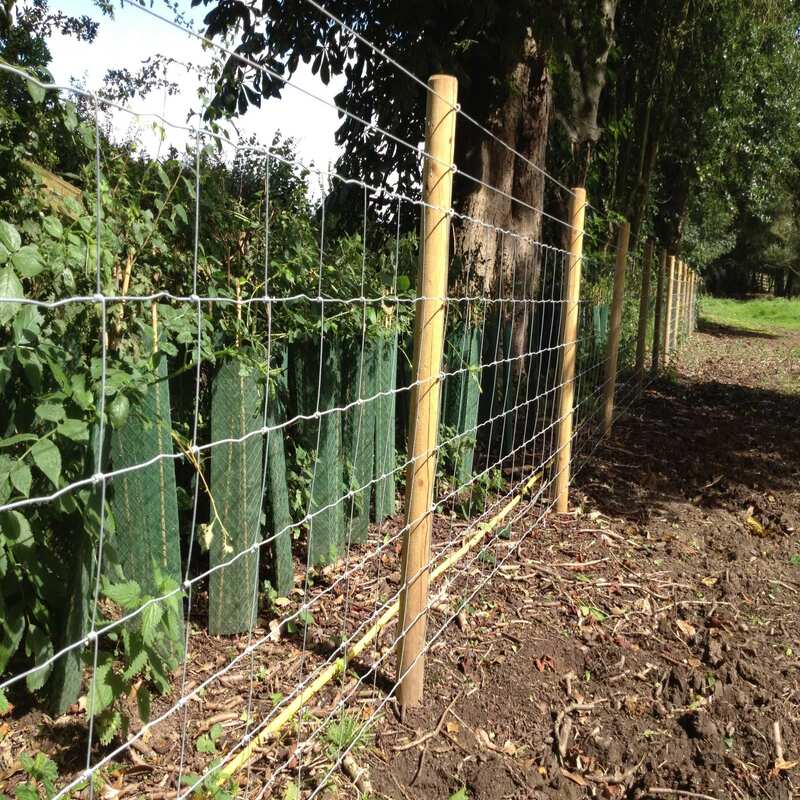 The fencing range covers barrier fencing, stock fencing plus deer and rabbit fencing. 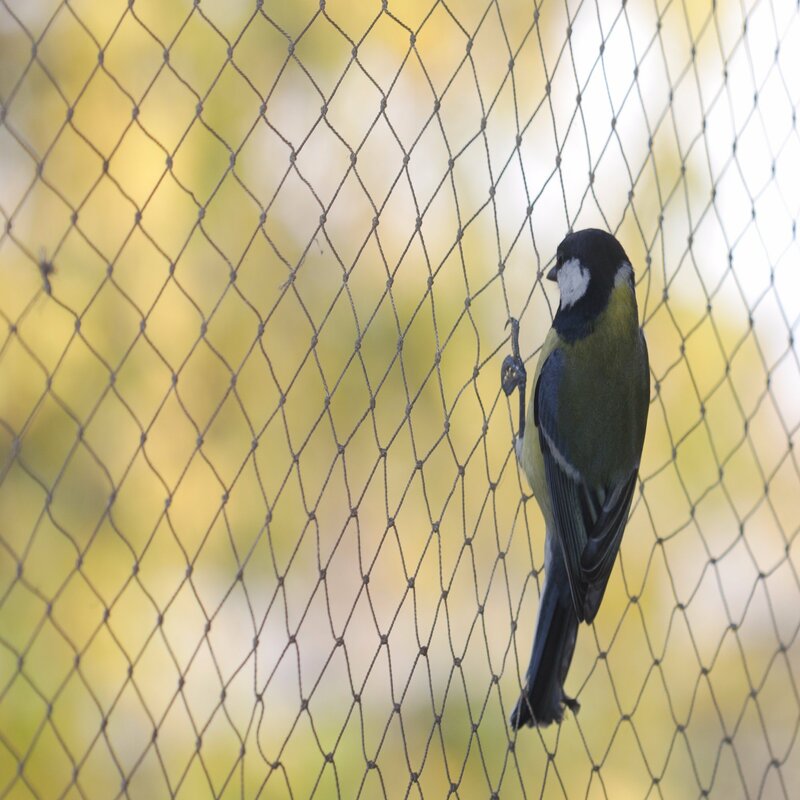 Windbreaks are available to suit the location of the project and netting will protect plantings from birds and rodents.